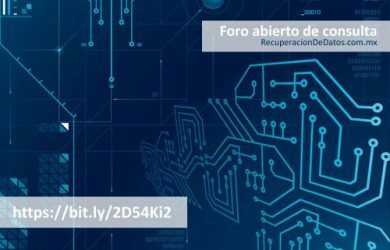 Especialistas en recuperar datos en México. 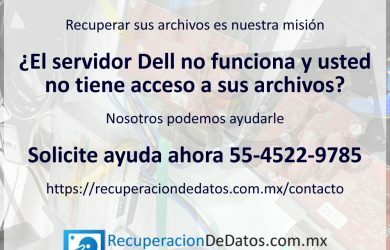 Data recovery es recuperar archivos. We understand english AND Data Recovery - Especialistas en recuperar datos en México. 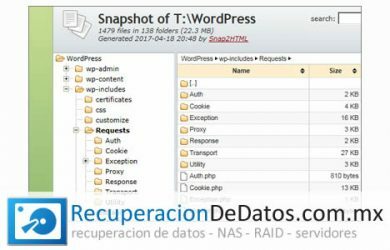 Data recovery es recuperar archivos. 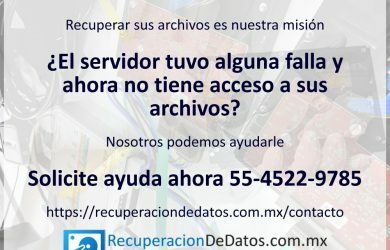 We at RecuperacionDeDatos.com.mx understand the significance of your critical information and can help to recover your lost data reliably. 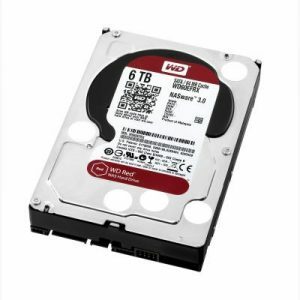 Data Recovery is what we do. 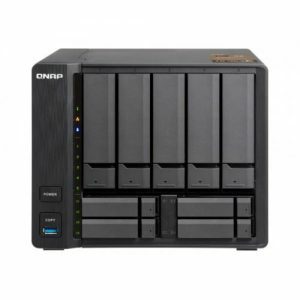 We know private and professional customers need their data restored quickly and efficiently. 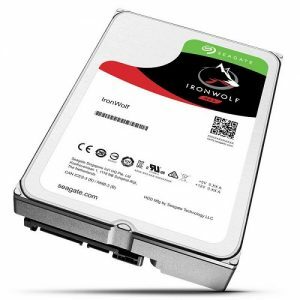 Our company specializes in data recovery from digital media (hard disk drives, flash memory, servers, RAID and NAS). We have experience in this specialized area since over 11 years. Our desire to be the best in this area of business, set us apart from other companies. 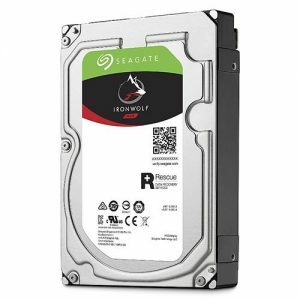 Many times our company managed to recover data even when other professionals made a negative verdict on the possibility of recovery. Individual approach to each client, adequate and reasonable prices for services, quality service, well worked out scheme of work in México, allowed us to gain the respect and trust of a wide range of clients. 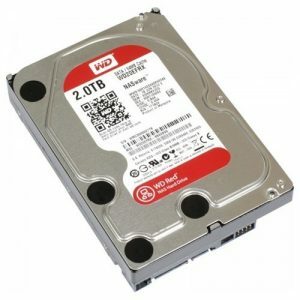 Data Recovery is what we do. Please let us work to solve your problems.